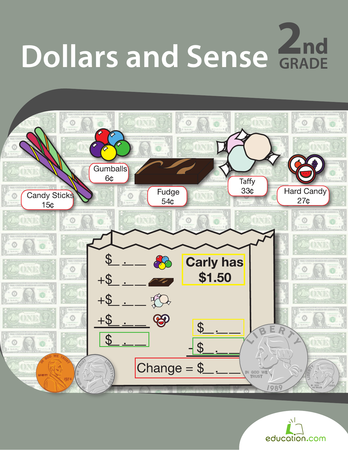 Practise coin recognition with this fun matching worksheet. 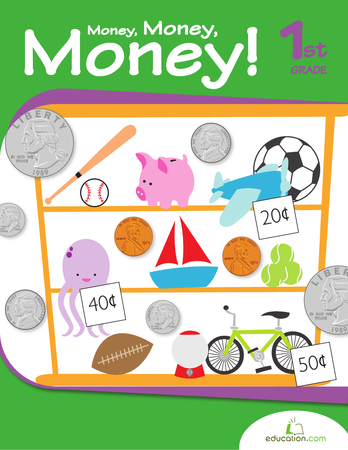 Can your child figure out the name of each coin? 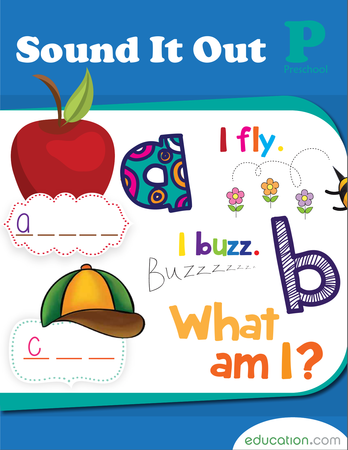 This worksheet is a great introduction to money learning, and it's simple enough for even your preschooler to enjoy.